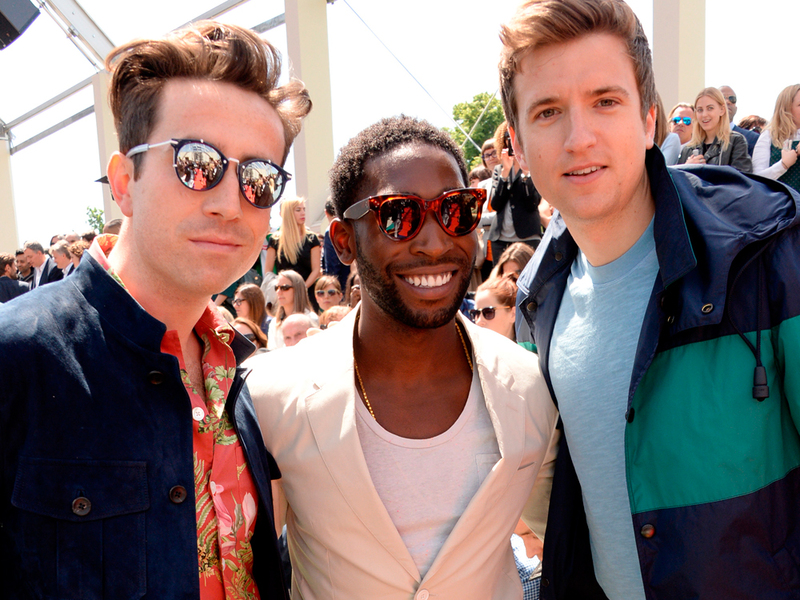 Radio 1 DJ Nick Grimshaw is in the running to replace Louis Walsh as a new X Factor judge. This can only be a good thing, non? 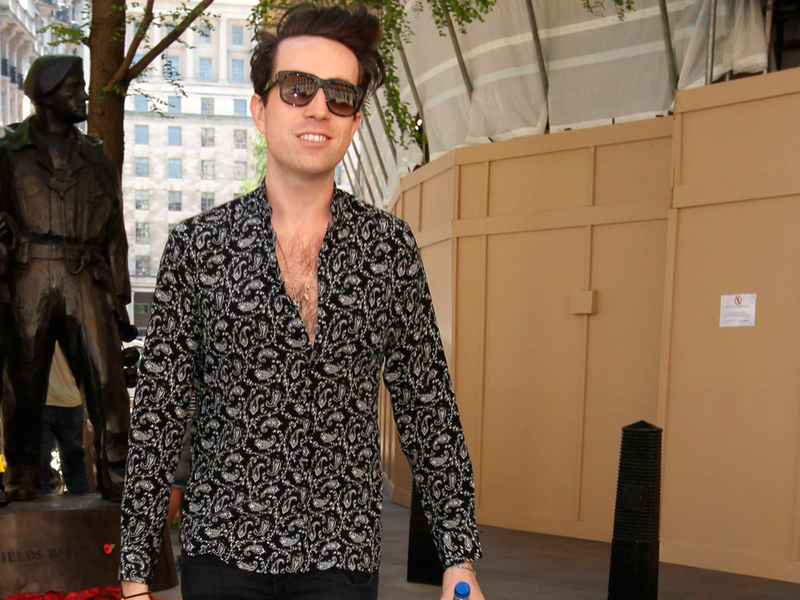 Nick Grimshaw is tipped to be the new X Factor judge, meaning he could be about to land the biggest job of his career. As it’s confirmed that long-time judge Louis Walsh has left the show after an 11-year stint, rumour has it that the Radio 1 DJ could be about to replace him. 1. His contacts book reads like a who’s who of cool. Harry Styles, Lily Allen, Pixie Geldof, Rita Ora, Sadie Frost, Alexa Chung and Daisy Lowe are all close pals of Nick Grimshaw. And he’s only blimmin’ BFFs with the one and only Kate Moss. People don’t come much more well connected than Grimmy, which would be amazing for drumming up social media support and booking A-list performers for the live shows. 2. His hair would give Cheryl’s a run for its money. For years now, Cheryl Cole has had the best hair on the judging panel – she’s been unrivalled – but that would all change if Grimshaw were to join the X Factor family. His high, perfectly dishevelled quiff is his thing – and it’s majestic. Cheryl Vs. Grimmy: the hair-off is ON. 3. He’s got style by the bucket-load. What with Simon Cowell’s Harry high pants and Louis Walsh’s dull open-neck shirts, there’s not been much to shout about in the way of male fashion on the X Factor (sorry Gary Barlow and Dermot O’Leary – you did your best) over the years. Enter Grimmy. A regular at London Fashion Week and a London Collections: Men ambassador, you know his wardrobe will give us a reason to tune in each week. 4. He’ll actually pick decent contestants. Being the host of the Radio 1 breakfast show means that he has to be down with the kids. It’s kind of a prerequisite, right? So they’ll be no naff novelty acts getting through to the live shows on his watch – not if his vocal teenage listeners have anything to do with it – and that can only be a good thing. You don’t become one of the most popular men in showbiz for nothing. 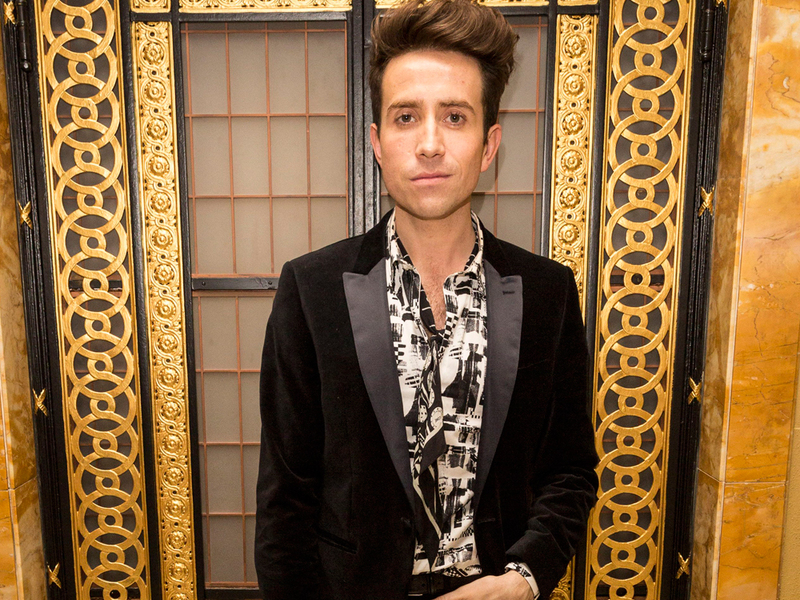 Grimmy is a genuinely nice guy – as his hundreds of celeb pals would no doubt attest – and his northern charm and dry wit will be a great addition to the X Factor. What do you think? 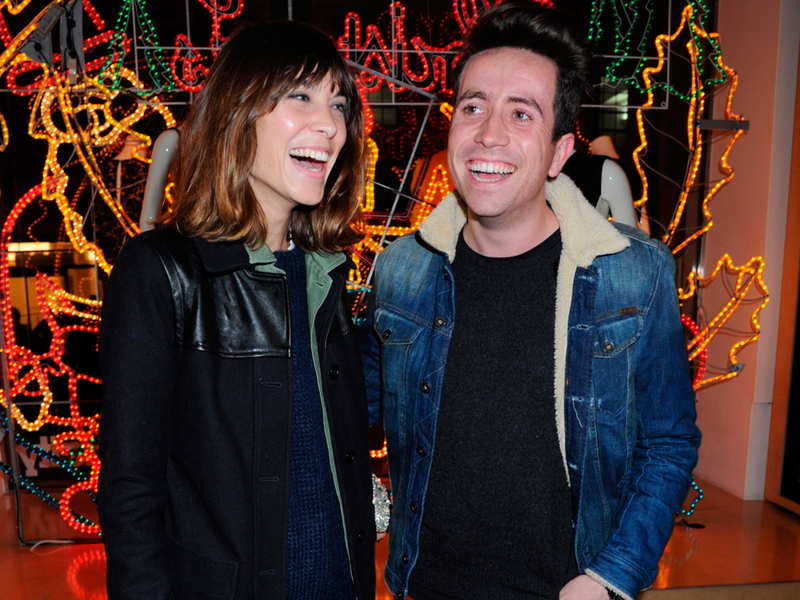 Would you like to see Nick Grimshaw on the X Factor? Let us know in the comment box below or tweet us at @marieclaireuk.